I get it, I really do. You ask a simple question like, “How much will my lumber cost,” and you don’t get a simple answer. You grow frustrated, untrusting. After all, most industries indulge your desire for straightforward pricing. Why does the lumber industry take exception to such “normal” pricing practices? 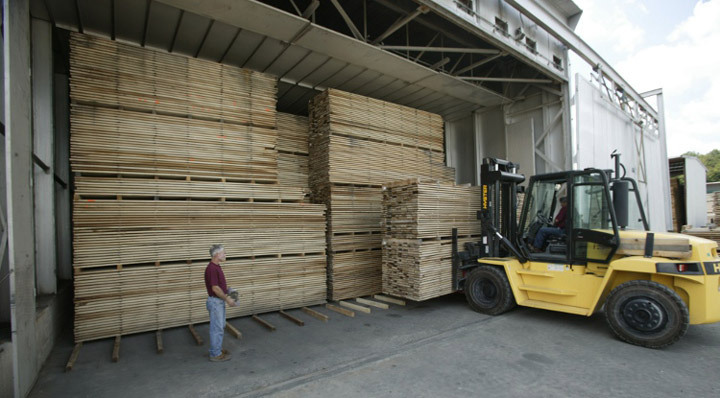 Unlike manufactured products that are mass-produced with completely predictable overhead expenses, wood is an organic product, and the lumber industry has to deal with many variable circumstances that impact pricing. 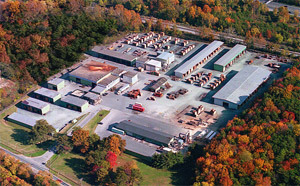 Even if we can’t give you the kind of up-front, predictable pricing we all wish we could at J. Gibson McIlvain Lumber, we don’t want to keep the issues at play a complete mystery, either. No one likes to feel like they’ve been taken for a ride, and we truly care about our customers’ desires. Two of the issues that impact price are lumber grade and requests for unusual size boards. 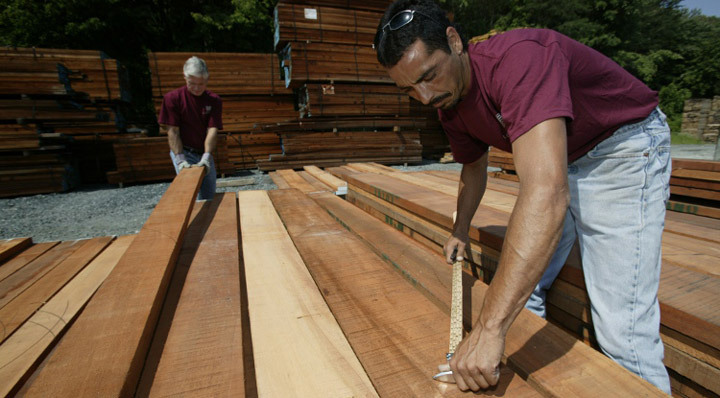 Customers often ask about the pricing of their lumber order, citing only size and species, with no mention of grade. While it stands to reason that completely clear boards will cost more than those with knots and worm holes, many customers seem surprised when we tell them that. 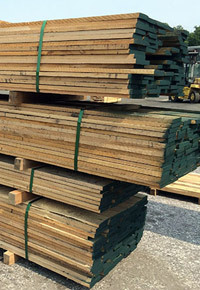 Many people probably don’t realize that when a lumber supplier receives a pack of lumber, it almost never contains only FAS lumber; we basically have to accept a certain percentage of lower grade materials, even though some will likely be unsellable. 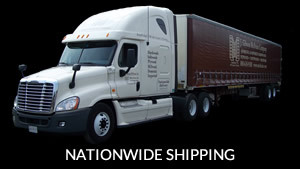 In order to fill a large order of strictly FAS boards, multiple packs will need to be opened. The common grade lumber that is left may be eventually written off for a loss, but in the meantime, it has to be paid for by someone — and that someone is the customer who finds only half the pack suitable for his or her project’s needs. Unlike manufactured products, we simply can’t control the size of trees that grow. While that may seem like a no-brainer, many customers are so used to having items made-to-order that they fail to realize that with lumber, we’re at the mercy of nature, as well as the status quo. If demand for wide tropical boards is low, then even when wide boards are initially cut, they’re often ripped into narrower strips to produce two more easily sellable 6-8” width boards, instead. If you need wider boards, we have to make a special request from the mill; the risk associated with a specialty order will inflate the price considerably. Of course, the old law of supply-and-demand will dictate how much price inflation you’ll see, depending on the species and the potential for wide boards. Length comes with similar issues, if not to the same degree. For boards longer than 14’ — or, to a greater extent, when they’re longer than 20’ — you’ll pay a little more, as well; how much extra you’ll pay depends on the species and its typical height. In Part 2, we’ll look at some additional variables that affect lumber pricing.